A special thank you to John Wilson for bringing this to my attention. The cable network Showtime announced back in November 2018 that it was developing a spin-off to its Steampunk series Penny Dreadful. Titled Penny Dreadful: Series of Angels more and more has been released about this new Dieselpunk series. 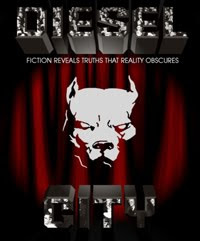 "When a murder shocks the city, Detective Tiago Vega is embroiled in an epic story that reflects the rich history of Los Angeles: from the building of the city's first freeways and its deep traditions of Mexican-American folklore, to the dangerous espionage actions of the Third Reich and the rise of radio evangelism. Before long, Tiago and his family are grappling with powerful forces that threaten to tear them apart." PD: COA is created by John Logan who created the original Penny Dreadful for Showtime. Logan’s writing credentials are impressive. He’s a three-time Academy Award nominee for Gladiator, The Aviator, and the Dieselpunk film Hugo. In addition, he wrote the Bond films Skyfall and Spectre, as well as Alien: Covenant and The Last Samurai. 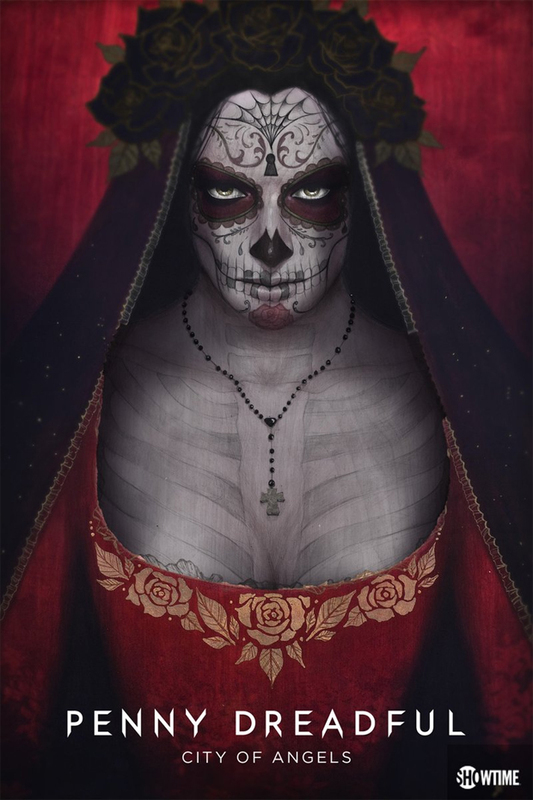 "Penny Dreadful: City Of Angels will have a social consciousness and historical awareness that we chose not to explore in the...London storylines. The cast includes Natalie Dormer (Game Of Thrones) as Magda, a demon who can take on the appearance of anyone she chooses, Daniel Zovatto (It Follows, Lady Bird and Don't Breathe) as Detective Tiago Vega and Nathan Lane (Birdcage and The Producers) as Lewis Michener, who is described as “a veteran officer in the LAPD. While Penny Dreadful: City of Angels will be going into production this year no broadcast date has been announced.